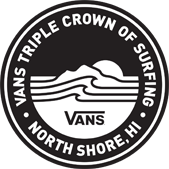 Vans Triple Crown of SurfingJesse Mendes Wins! HIC Pro Kiron Jabour Wins! 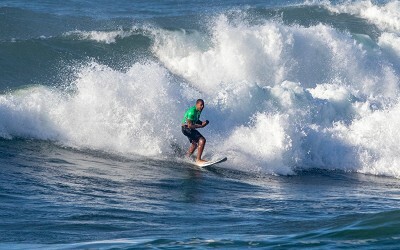 Hawaiian Pro Joel Parkinson Wins! 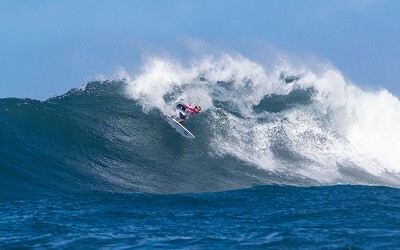 VANS WORLD CUP OF SURFING Ezekiel Lau Wins! BILLABONG PIPE MASTERSGabriel Medina Wins!  Connor O'Leary with a 9.1 Wave vs. I.Gouveia, S.Kennedy, M.Huscenot.